I would like to inquire about your property Bayut - SAL190010. Please contact me at your earliest convenience. for further details and to arrange a viewing. HMS Homes is pleased to offer for sale a well presented one bedroom ground floor apartment located in the highly popular area of Old Town. This ground floor unit benefits from a large reception room leading on to a private and easily maintained garden. As well as a large double bedroom with a walk through wardrobe and en-suite bathroom. The property will be vacant in December, a secure investment choice. Old Town is located just off of the Boulevard in Downtown Dubai. 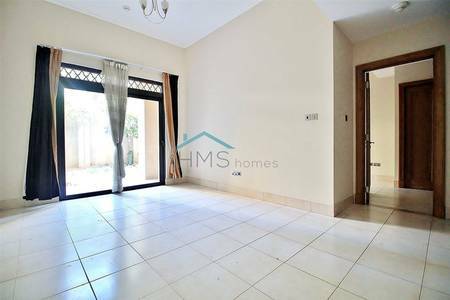 This is the perfect located for someone that needs convenient access to areas such as DIFC, Downtown Dubai and Dubai International Airport.